Fast and reliable Arizona process servers serving Phoenix, Chandler, Gilbert and Tempe. ASAP Serve, LLC has dedicated all of our policies and procedures to delivering fast, accurate and affordable service of legal process. We have streamlined our process to make this easy on our clients but still deliver the results needed. Whether you are an attorney, out of state forwarder, our someone on their own (Pro Per), ASAP Serve will help you through getting your papers served. While we don't offer legal advice, we do educate clients on the proper way to serve both individuals and businesses in Arizona. ASAP Serve strives to keep clients appraised on the status of their serve. Do you own ASAP Serve, LLC? Due to the unique way that the eBusinessPages Business Directory is structured a Premium + Verified Listing is the most powerful way to get more clients to contact ASAP Serve, LLC. Not only will your listing be more noticeable and more trustworthy, it will also be displayed more prominently in our category (Legal counsel and Parent Categories) and location (Phoenix, AZ and USA Wide) listings. 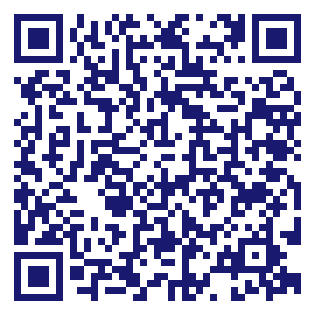 ASAP Serve, LLC will be displayed in your competitor's listings while no ads will be shown in your own listing. 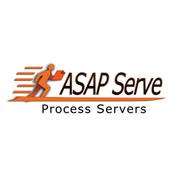 Starting at $2.78 for a Premium Verified Listing, there is every reason to give ASAP Serve, LLC the eBusinessPages Premium treatment today. More Listings for Legal counsel in Phoenix, AZ What is this?